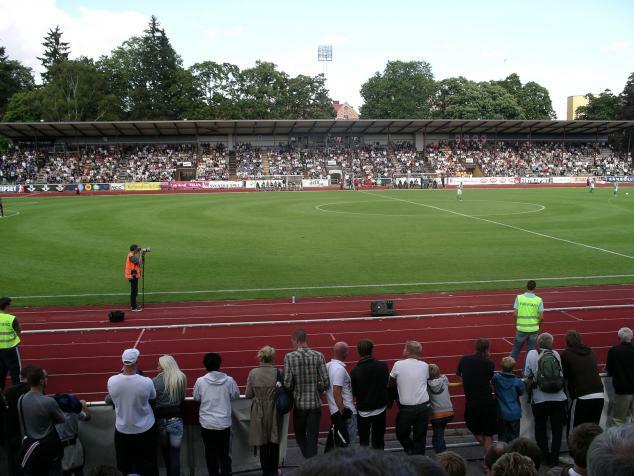 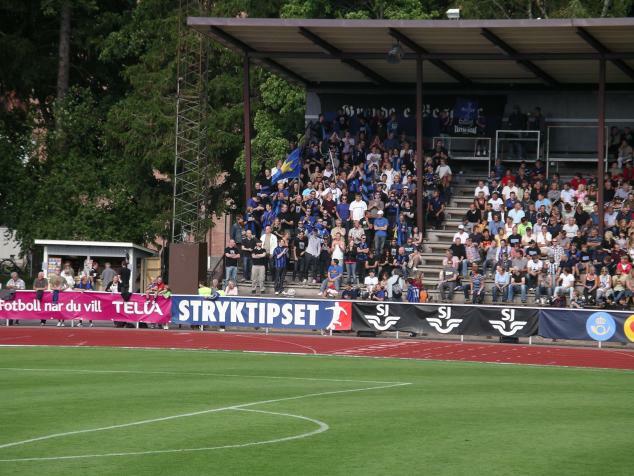 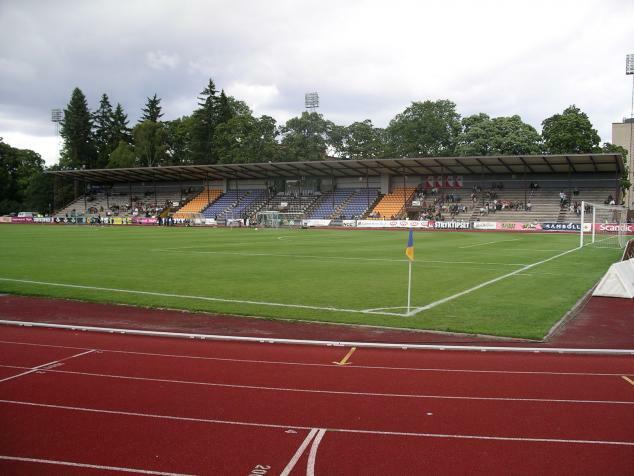 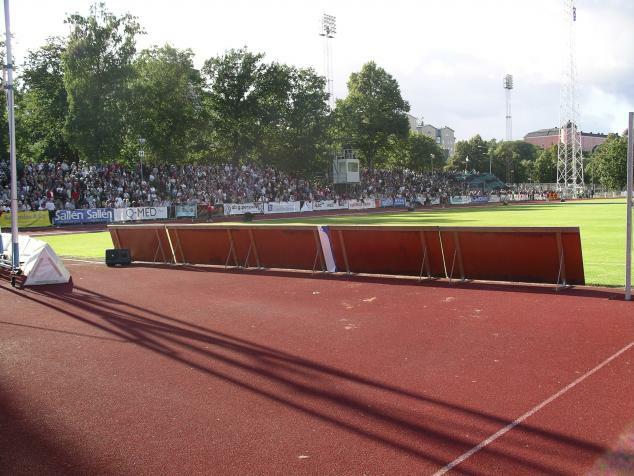 Studenternas (capacity 8,500) is an old ground, Sirius celebrate 100 years in 2007, and to confuse most there are actually two grounds called Studenternas. 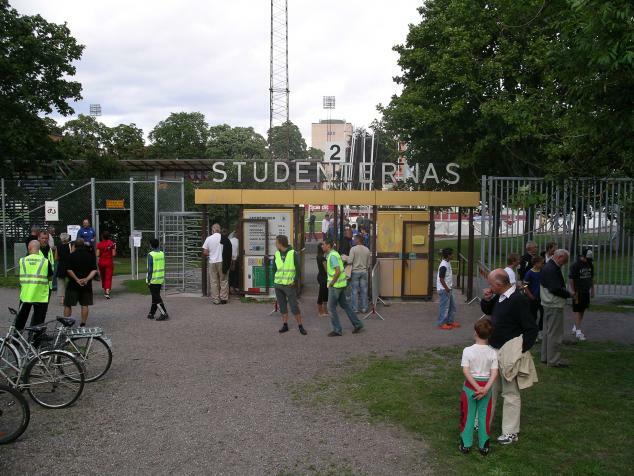 They are next to each other and for once it is not the football ground which is the most famous one. 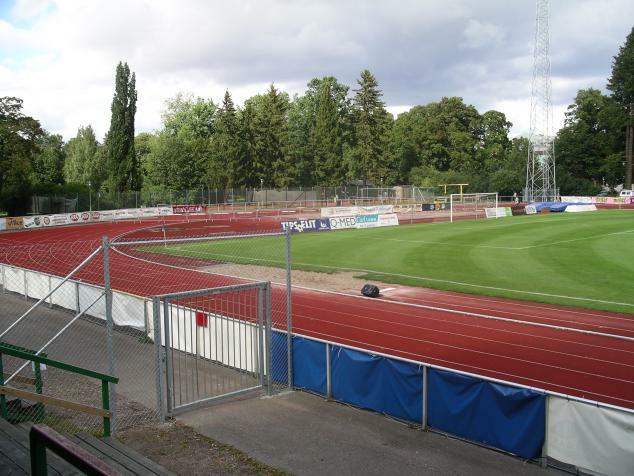 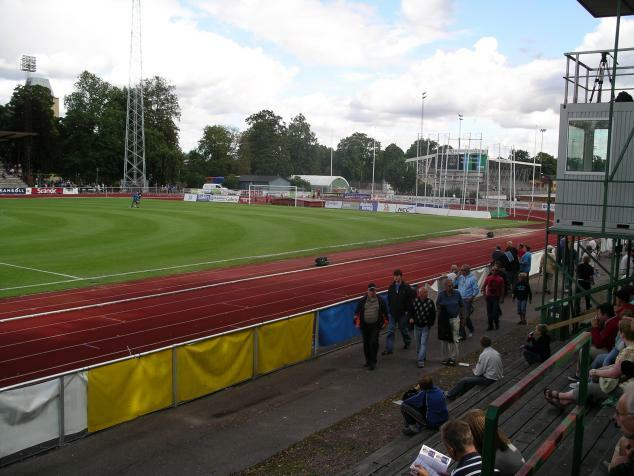 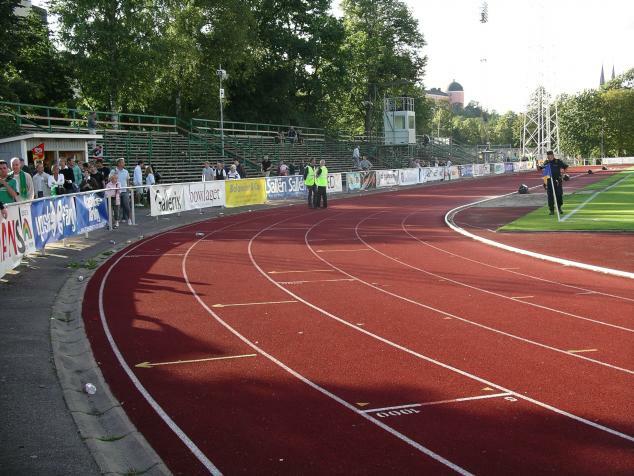 The other ground is used for Bandy (field-hockey on ice) and every year the Championship final is played here. 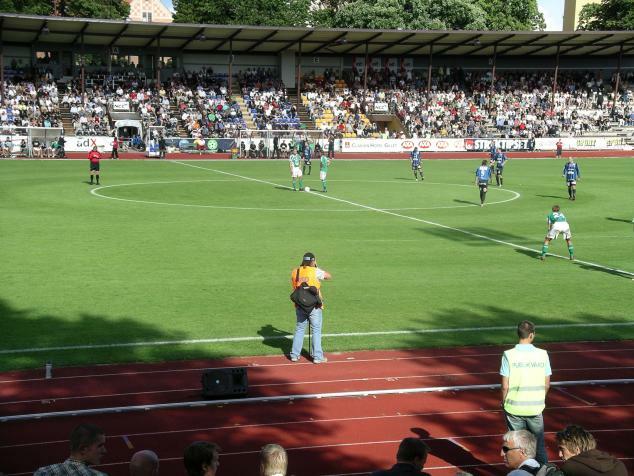 In recent years the attendance for this match have been between 20 and 25,000.